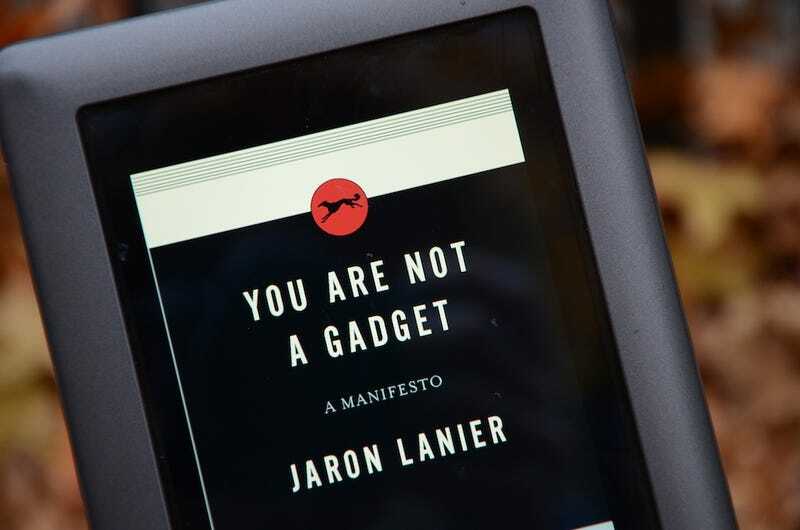 The Kindle isn't the only special plastic rectangle Amazon wants you to buy: the WSJ claims the book-and-deodorant-and-virtually-everything seller is readying its Android tablet by October. And that's besides the long-gestating touch Kindle. The proper tablet'll be a nine-incher, forego a camera, and plug straight into Amazon's media bank. But, the Amazondroid (keeping my fingers crossed for that name) won't supplant any of the Kindle's shine—at least not according to Amazon's plan. In fact, two new Kindles are on their way, according to the same Journal report. One will add a touchscreen, with the second being "an improved and cheaper adaptation of the current Kindle." They'll both still be black-and-white E-ink.